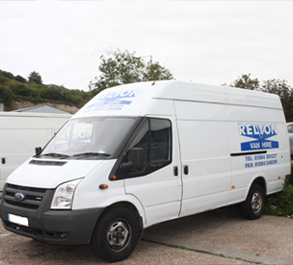 Relyon Car Parking offers a secure yet affordable parking facility in Dover. 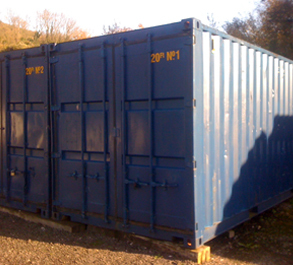 Our secure parking facility offers 24/7 security, HD CCTV and toilet facilities. This secure parking service is ideally suited to people wishing to travel to Europe by ferry, using the Eastern Docks, Cruise passengers and people using Eurotunnel (enquire with the office prior to booking).. As part of our service, we provide a mini bus/coach transfer, transporting you between our secure parking facility and the Port of Dover. 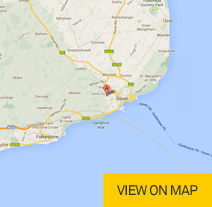 We are conveniently located just two miles from the Port of Dover. 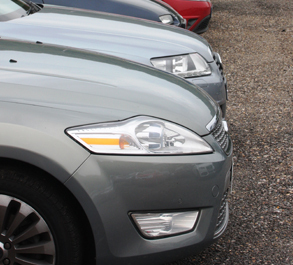 Our parking facility is ideal for passengers looking to travel to Calais by ferry. This includes coach trippers, cruise passengers (Western Docks) and cyclists. 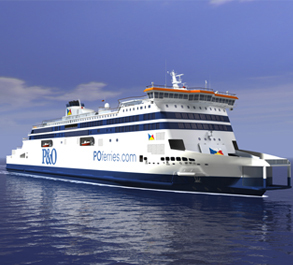 We move our customers between Dover dock’s main ferry operators including P&O Ferries and DFDS Seaways. When you return to the United Kingdom our shuttle service will return you to our secure parking facility so you may collect your vehicle.